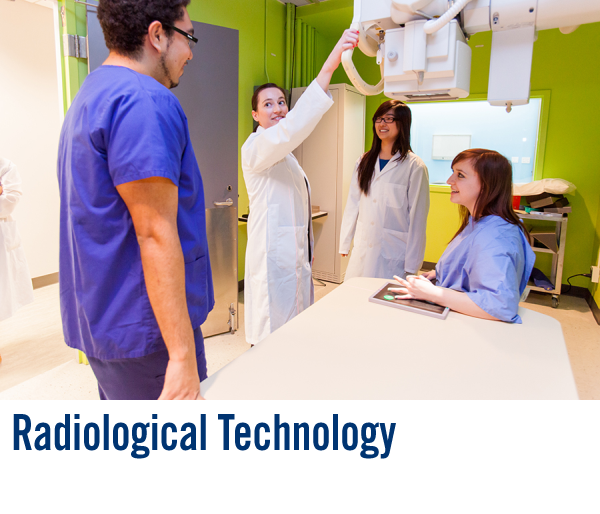 The University of Toronto Department of Radiation Oncology and The Michener Institute of Education at UHN are proud to offer a joint Bachelor of Science Degree and Advanced Diploma in Medical Radiation Sciences. 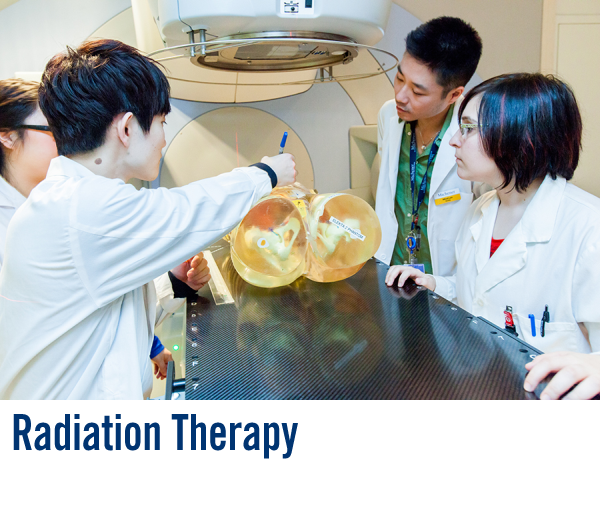 Our program is the first professional undergraduate program of its kind in Medical Radiation Sciences. Radiation Therapy uses ionizing radiation to destroy cancerous tissue while monitoring patients. Radiological Technology uses external x-rays to image body structures. 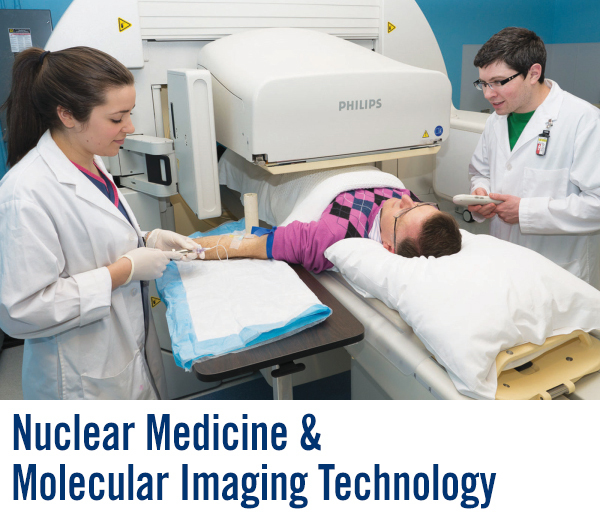 Nuclear Medicine & Molecular Imaging Technology administers radiopharmaceuticals to assess organ function and cellular disease. MRS offers a dynamic, intensive 32-month curriculum carefully crafted to equip students with the education and experience to succeed in their careers. The program is designed for students with prior university experience who meet prerequisite requirements. For more information, please see our Application Requirements, Deadlines, and Procedures. Check out our student and alumni profiles, visit us on Facebook and join our mailing list to receive updates about the MRS Program. Click the image below to view our 2019-20 MRS Brochure.